Editor’s Note: Meet Remi. Finally, we have a Jets writer. Our thanks to him for reaching around out and staying in our faces. You will follow him on Twitter: @Jetster1984. So I guess this is my coming out, version 2.0. Having found the proof that others like me exist, it’s time to open up to this community and share my passion for the Winnipeg Jets with you. And by doing so, I necessarily have to share myself with you as well, seeing that like so many of us who grew up with the Jets only to see them leave for 16 years, the Jets carry an emotional value to us that far transcends simple sports fanfare. The Jets are my childhood and my childhood is the Winnipeg Jets. And while I could write a novel about all of the memories I have from way back when, I won’t get into all of that in this article because I have a methodological analysis of an academic paper due on Thursday morning and I’m already mad stressed about it! (The Wednesday night shakes are coming, I can sense them). The mere fact that I’m prioritizing my coming out 2.0 over my Master’s program at the Université de Montréal shows how much being part of this community means to me (you’d better be appreciating it!). I am also Franco-Manitoban (pardon my English), which sometimes gives me a minority’s perspective on the Manitoban reality, and I now reside in Montréal, which permits me to look at my home town and all of the developments that have taken place in the last few years from the outside in. But don’t worry, many of my family members and friends have season tickets to the Jets, which means I get the scoop on all that goes on inside the difficult-to-get-into and ridiculously-loud MTS Centre! Having said all of this and due to my really really needing to get back to my studies, I hope you enjoy reading about (and falling in love with) my Winnipeg Jets in the near future. 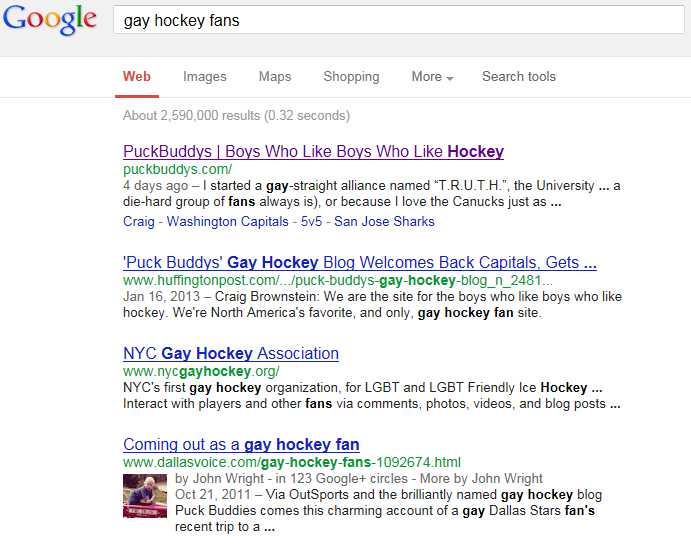 Puck buddies, here’s to my second coming out! 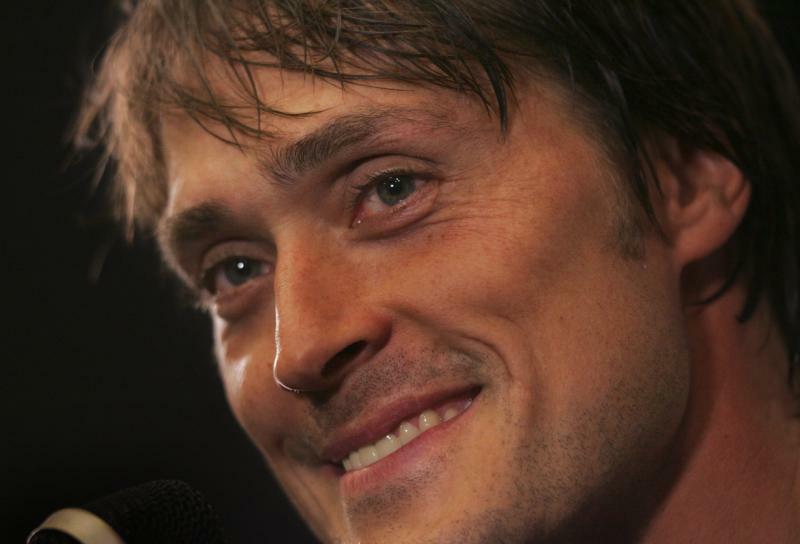 This entry was posted in Winnipeg Jets and tagged Franco-Manitoban, Teemu is God, Teemu Selanne, Teemu4Ever. Bookmark the permalink. I enjoyed your article. Wanted to welcome you to the PuckBuddys blog, where so so articles are written and a standard of the hi-est(sp?) levels are expected. I wanted to point out that I have more of a methadone analysis of a hockey game that is due tonight (3-22-2013) at 8:00 EST. I enjoyed the article and am featuring it on two of my Facebook pages over the next week.